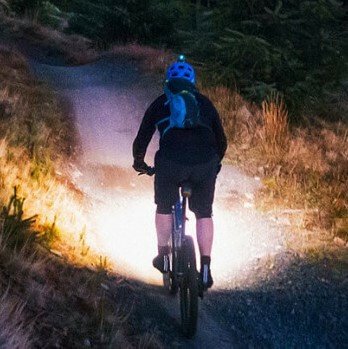 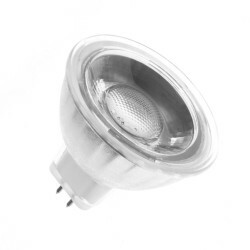 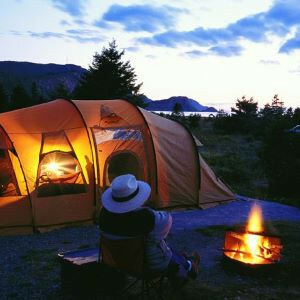 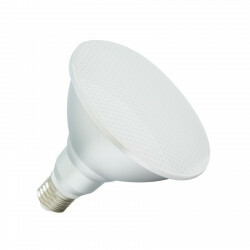 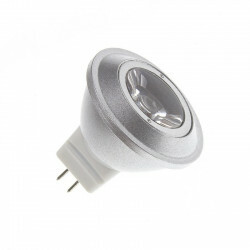 LED bulb GU5.3 MR16 S11 12V 6W, made of PC / aluminum, and with a connection GU5.3 which provides a pleasant light, as well as a brightness concentrated and of high quality. 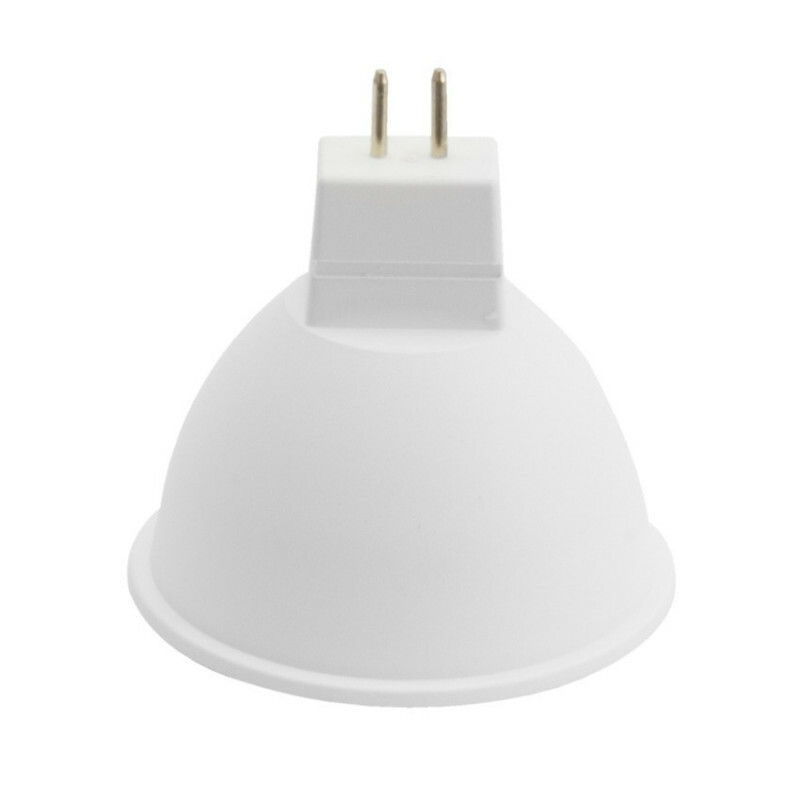 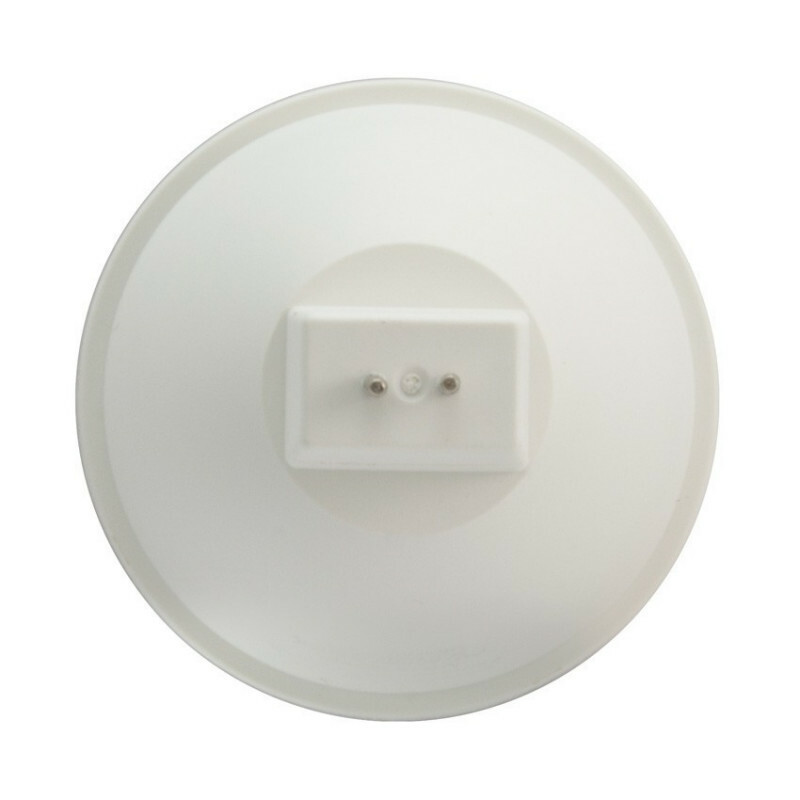 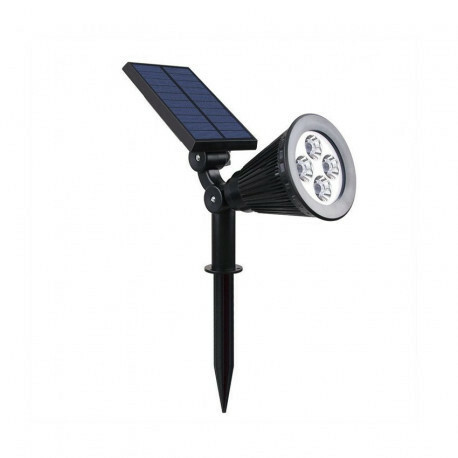 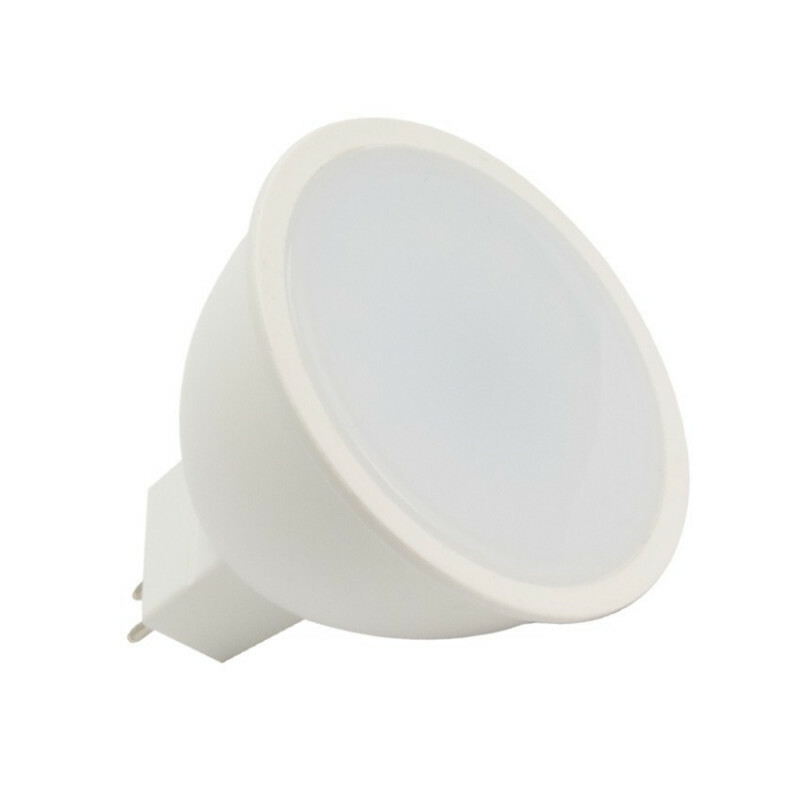 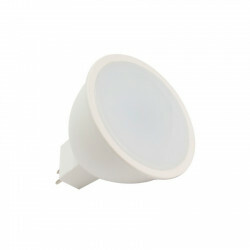 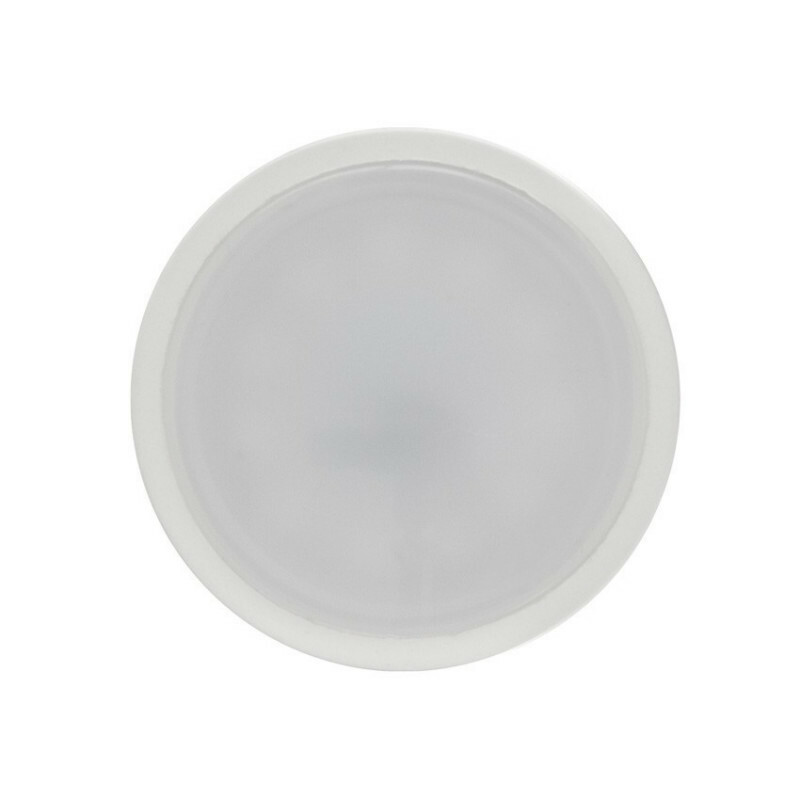 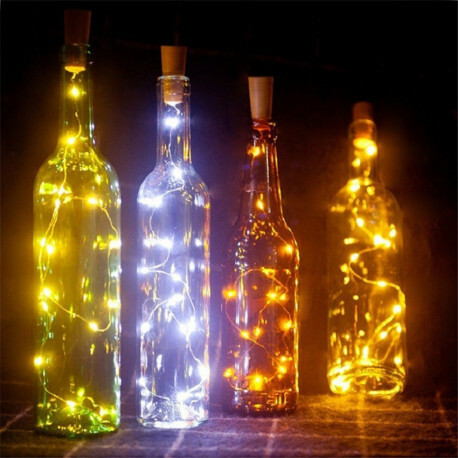 The GU5.3 are widely used in wall, ceiling, and the lighting of shop windows. 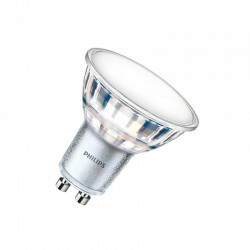 The LED bulb GU5.3 MR16 S11 is ideal for the replacement of old GU5.3 halogen traditional, thus realizing an energy saving of up to 80%. 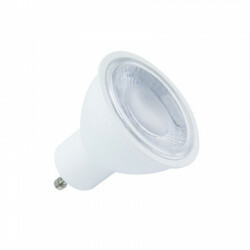 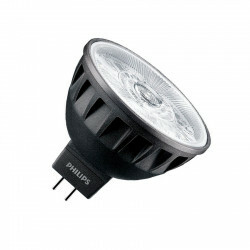 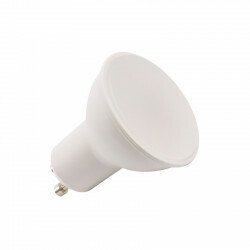 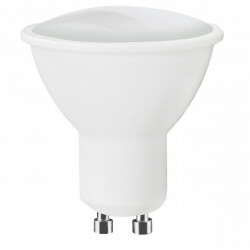 The installation is very simple, just remove the traditional halogen and place the new bulb into the socket GU5.3. 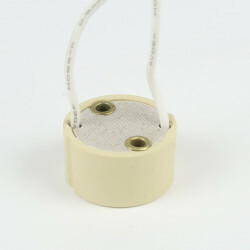 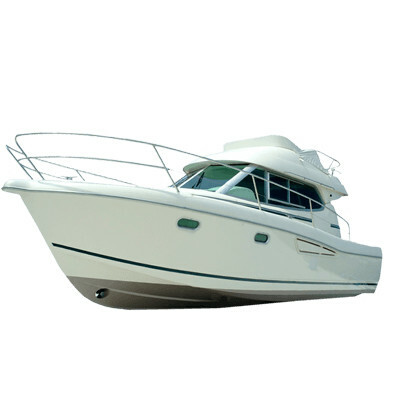 *Not compatible with ballasts electronic.